At Star Nissan, upgrading your vehicle has never been smarter or easier. You may be able to upgrade your current vehicle while keeping your payment the same or close to what it is currently. The Vehicle Upgrade Program is a vehicle replacement program allowing you to upgrade to a safer, more reliable vehicle while keeping the same or lower monthly payment. 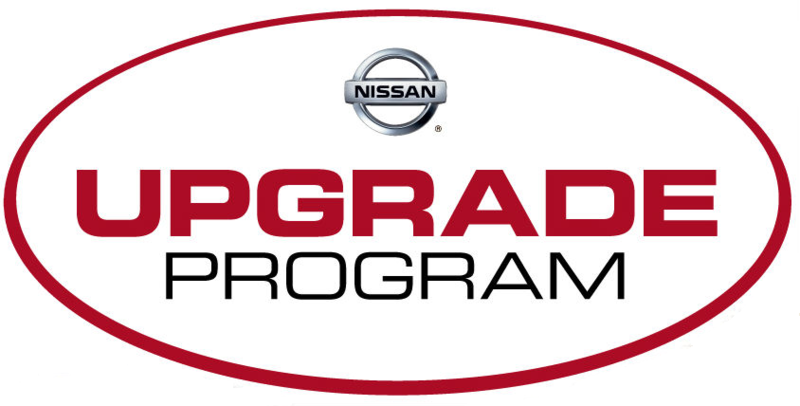 Star Nissan’s Vehicle Upgrade Program is exclusive to our existing customers. We prefer to buy our vehicles from our current customers because we know the entire history of the vehicle. With you purchasing and servicing your vehicle here it makes for the best Upgrade vehicle possible. Why should I be interested in the program if I haven’t considered trading my car in? Many people are unaware of critical information about their vehicle. A good example is when customers bring their vehicles in for service and are stuck with large repair bills because they are unaware that their manufacturer’s warranties or vehicle service contracts have expired. Your Vehicle Analysis will identify and prevent this from happening to you. Yes. 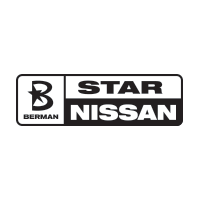 At Star Nissan, we are currently paying above market value for high demand vehicles. See how your current car is the key to getting you into the car you have been dreaming about. IT’S THAT SIMPLE. What are the benefits of the Vehicle Upgrade Program? Why not? It’s fun to drive a new car! To find out if your vehicle is eligible for an Upgrade, please enter your information below and an Upgrade Coordinator will contact you shortly. Please fill out this form to see if you qualify and we will get in touch with you shortly.